Art & Food Tour in Prato | Che Bellezza! Are you a lover of art and good food? 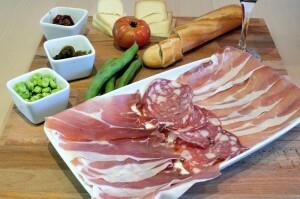 Come to “taste” Prato with us! We propose you an interesting tour discovering the main monuments and typical food products of Prato, modern industrial town with a charming old center and a prestigious food & wine tradition! 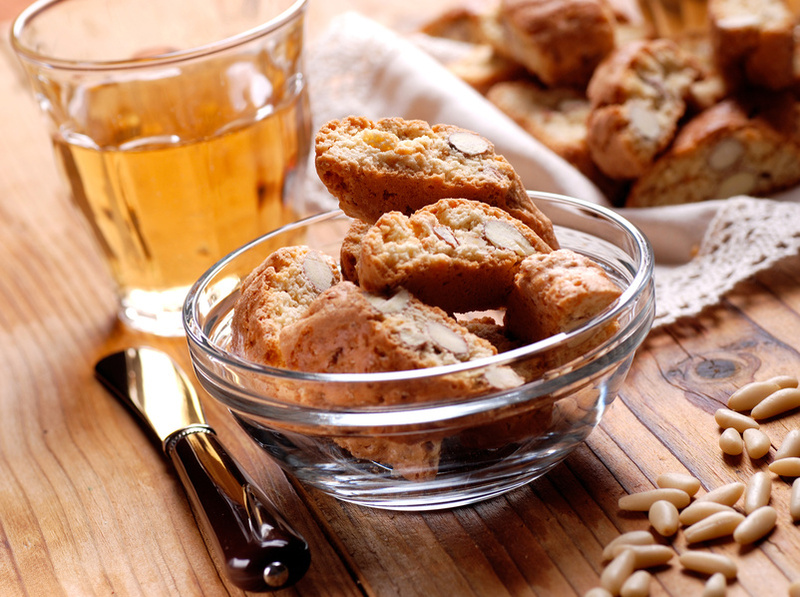 The tour starts with a “sweet” moment: a taste of the famous Cantuccini, the almond biscuits of Prato, accompanied by a glass of “Vin Santo” dessert wine and other sweets produced by a famous pastry shop located near the beautiful Piazza del Duomo! The Duomo of Prato, dedicated to St. Stephen, will strike you with its impressive Romanesque architecture and external pulpit, a masterpiece by Donatello and Michelozzo, from which is exposed the Holy Belt (Virgin’s Girdle), famous and revered relics! You will also visit its wonderful inner chapels, frescoed by great Italian painters like Filippo Lippi and Paolo Uccello. Then we will stop for a coffee break in a renowned coffee shop located right next to the wonderful Palazzo Pretorio, the medieval heart of the town. 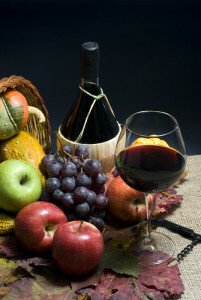 With a pleasant stroll through the main streets, we will reach one of the most famous wine bars of the town. Here you will taste some excellent local wines, accompanied by local food goodies, such as the tasty “mortadella” (salami) of Prato! What a great flavor! Passing in front of one of the most famous and ancient biscuit factories of Prato, we will finally reach the beautiful Church of San Francesco, one of the first Franciscan churches built in Tuscany, and the imposing Castello dell’Imperatore (Emperor’s Castle), the northernmost of the Suabian castles built by the great Emperor Frederick II. Art and food in Prato … A mix that will seduce you! The cost does not include the entrance ticket to the Chapels of the Duomo.